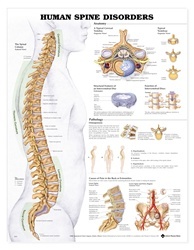 Illustrates how one's posture changes due to the different types of spinal disorders. Also explains how other diseases or disorders could cause back pain. 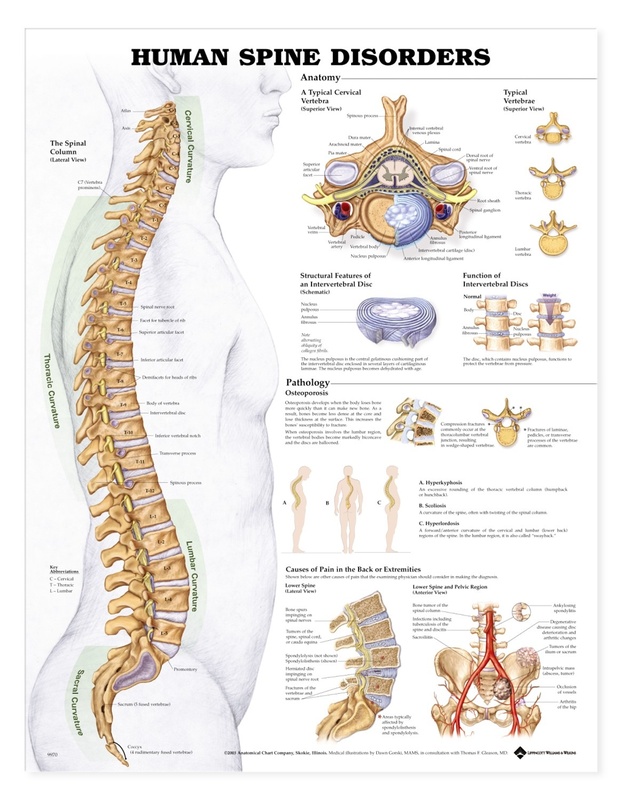 Shows tumors on the spinal column, ilium, sacrum, and spinal cord. Also illustrates arthritis of the hip, herniated disc, fractures of the vertebrae and sacrum, and the effects of osteoporosis on bones. Shows the anatomy of a typical vertebra and an intervertebral disc. Explains the function of the intervertebral disc.